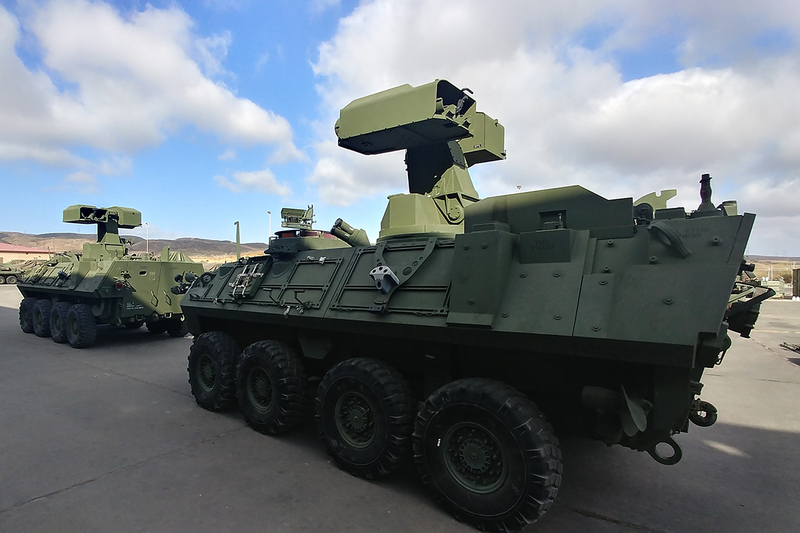 The Marine Corps continues to upgrade the turret system for one of its longest-serving fighting vehicles – the Light Armored Vehicle-Anti-Tank (LAV-AT). In September 2017, Marine Corps Systems Command’s LAV-AT Modernization Program Team achieved initial operational capability by completing the fielding of its first four Anti-Tank Light Armored Vehicles with the upgraded Anti-Tank Weapon Systems (ATWS) to Light Armored Reconnaissance Battalion Marines. The ATWS fires the tube-launched, optically-tracked, wire-guided – or TOW – missiles. It provides long-range stand-off anti-armor fire support to maneuvering Light Armored Reconnaissance companies and platoons. The ATWS also provides an observational capability in all climates, as well as other environments of limited visibility, thanks to an improved thermal sight system that is similar to the Light Armored Vehicle 25-mm variant fielded in 2007. 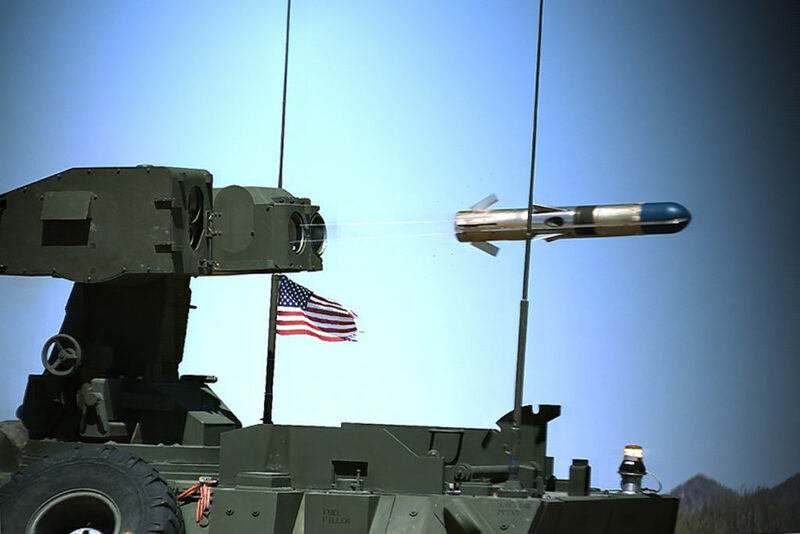 «Marines using the new ATWS are immediately noticing the changes, including a new far target location capability, a commander/gunner video sight display, a relocated gunner’s station, and an electric elevation and azimuth drive system, which replaced the previous noisy hydraulic system», said Steve Myers, LAV program manager. «The ATWS also possesses a built-in test capability, allowing the operators and maintainers to conduct an automated basic systems check of the ATWS», he said. «This vehicle equips anti-tank gunner Marines with a modern capability that helps them maintain readiness and lethality to complete their mission», said Major Christopher Dell, LAV Operations officer. «Currently, there are 58 in service within the active fleet», said Myers. «The original equipment manufacturer delivered 91 of the 106 contracted kits and is ahead of schedule. Now MCSC’s focus is directed at the Marine Corps Forces Reserve, ensuring they receive the same quality NET and support as their active counterparts».